DJ YRS Jerzy is just that guy and his back AGAIN with brand new mixtape - this time with Detroit's finest - Lex Gunna. 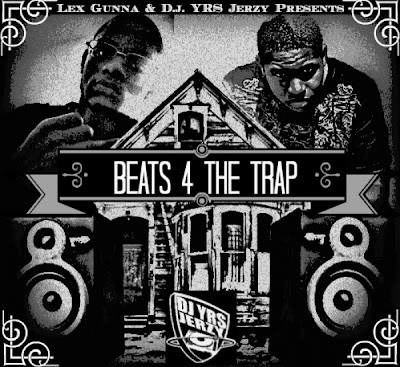 "Beats 4 The Trap" is a mixtape hosted by DJ YRS Jerzy and is based on all the songs off the original Trap Beats all produced by Lex Gunna. You can download the mixtape HERE and enjoy the beats! I look forward to hearing your covers!